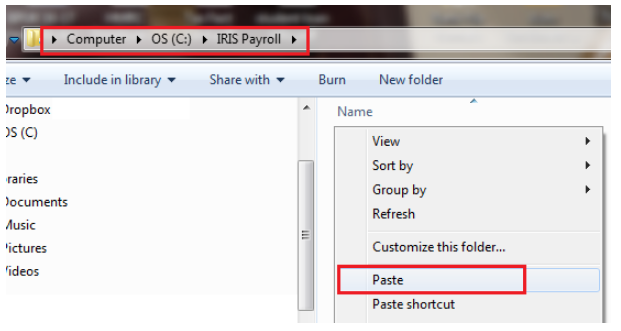 Please note: this support documentation is for users moving from IRIS Bureau only. 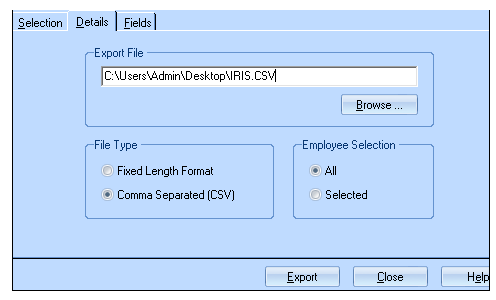 BrightPay facilitates the importing of employee information in CSV format from IRIS Bureau. 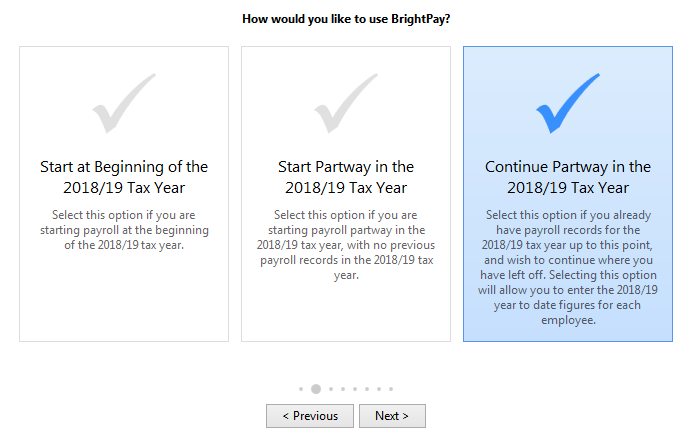 A CSV import of both employee and their mid-year pay information can be performed in BrightPay at any point in the tax year. 1. First check the location of your IRIS installation. To do this, right click on your IRIS Desktop icon and select “Properties”. The location can be seen in the “Start in” box. 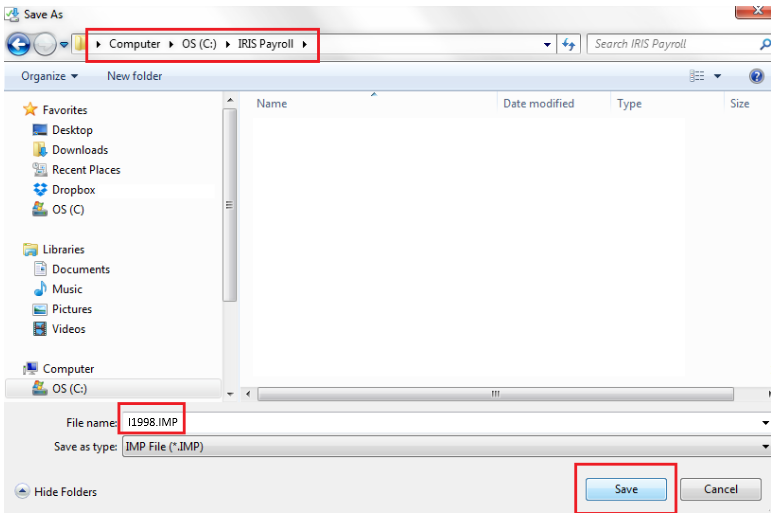 The I1998.IMP file contains the required layout for the CSV file to import in to BrightPay. 5. 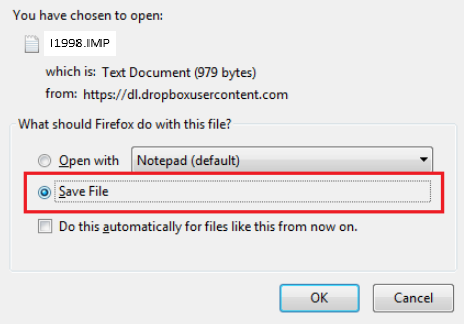 In the “Details” tab, choose a location for your file by pressing the Browse button, e.g. Desktop, so that it can be found easily when importing. 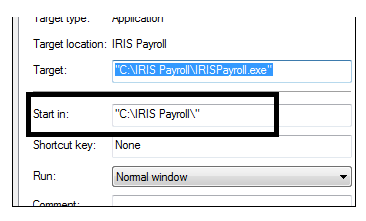 Enter the name IRIS.csv in the file name box and press Open. Important note: Do not open the CSV file, as Excel will format items such as sort code and account numbers and they may no longer be importable into BrightPay. 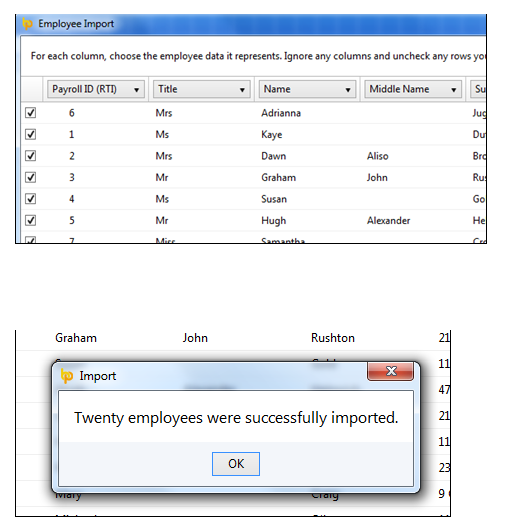 If you wish to import employee information at the start of the tax year, select 'Start at Beginning of the Tax Year'. 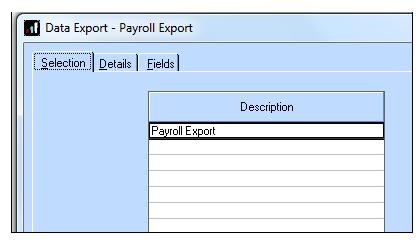 If you have already processed payroll in your previous software for the current tax year and wish to import year-to-date pay amounts as well as your employee information, select 'Continue Partway in the Tax Year'. 9. Complete each screen accordingly with your relevant employer information. 11. 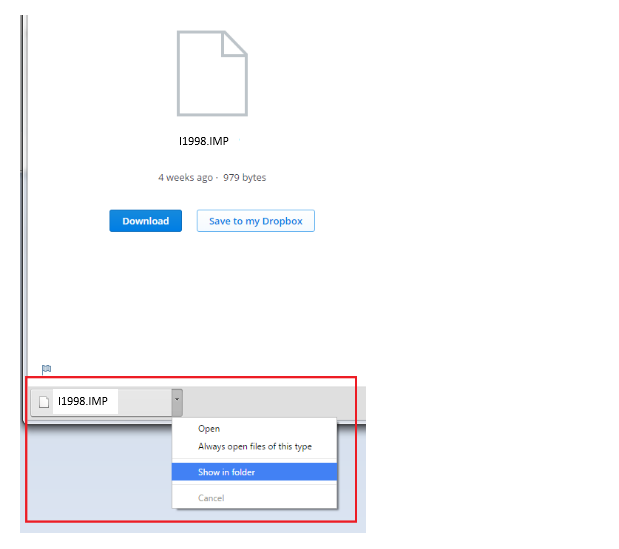 Browse to the location of your IRIS CSV file, select it and press 'Open'. 12. BrightPay will ask you to confirm that this is an IRIS file - click Yes to confirm this. Your employee information will be displayed on screen. BrightPay will automatically match up your column information. 13. Untick the header row as well as any rows you do not wish to be imported. 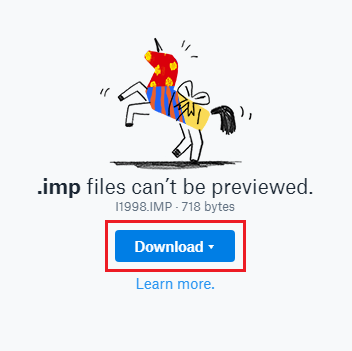 Click 'Import' to complete the import. 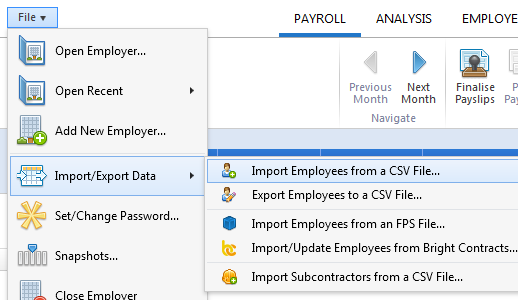 Following the import, further employee information can be manually entered within 'Employees', if required. It is also recommended that all employee details are reviewed before processing any payroll to ensure information imported in is correct and applicable for the tax year in question. 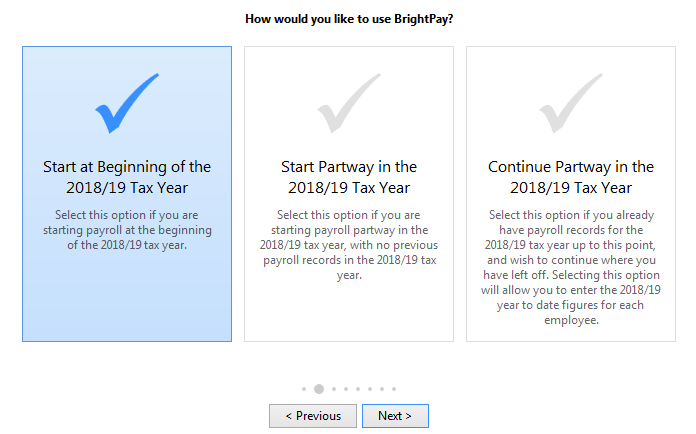 If you have migrated to BrightPay mid-year, any mid-year cumulative pay information imported in via your CSV file can also be viewed here in each employee’s ‘Mid-Year Totals’ section.